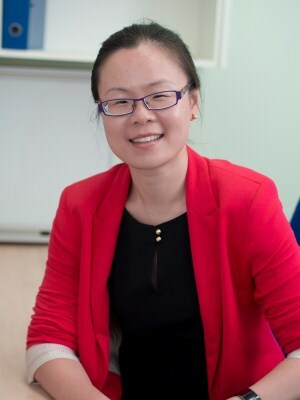 Graduated with Honours from the University of New South Wales in December 2001, Dr Teh has been a Fellow of the Royal Australian and New Zealand College of Radiology (RANZCR) since February 2009. Dr. Teh completed her Radiation Oncology specialist training primarily at the Peter MacCallum Cancer Centre in Melbourne, with a secondment to The Cancer Institute (National University Hospital) in Singapore in 2006. In 2008, Dr. Teh was the Clinical Research Fellow at the Princess Margaret Hospital (Toronto, Canada). Dr. Teh returned to Australia to join Radiation Oncology Institute in 2009. Dr. Teh has been lead author of publications in international journals including the International Journal of Radiation Oncology, Biology and Physics, and the Journal of Thoracic Oncology. Dr. Teh’s research has been presented both locally and internationally, including the American Society for Therapeutic Radiology and Oncology meeting in Los Angeles, and the University of Toronto Radiation Oncology Scientific Meeting in Toronto. Dr. Teh has special interests in Breast Cancer, Palliative Care, and particular interest in Prostate Cancer (IMRT and IGRT) and Prostate Brachytherapy, with certification from the Seattle Prostate Institute for both LDR and HDR brachytherapy.